Do you want a squeaky clean and fresh bathroom but you do not have the time or money for it? We got you covered. 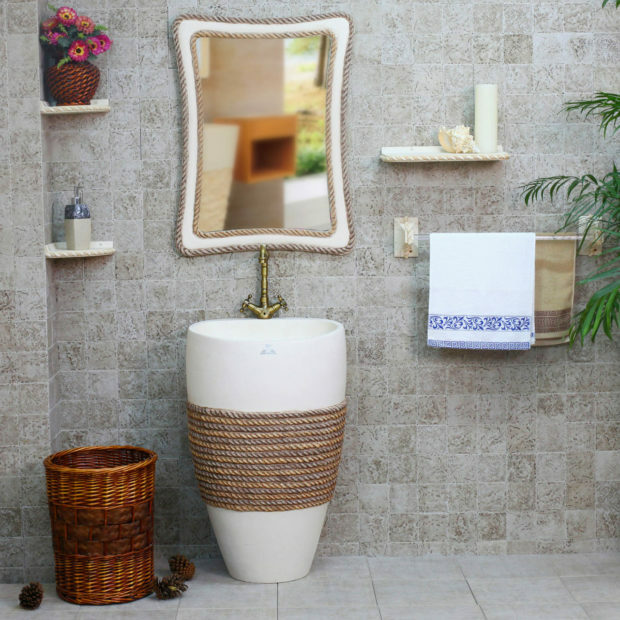 Organized and clean bathrooms often communicate your personality more than you think. Additionally, you do not want to leave a wrong impression on your guests who choose to use your bathroom; even if it’s a quick look. So to keep this portion of your house clean and save your image, it is better to learn a few tips and tricks that will make the cleaning process unchallenging. Why Resort to Using Hacks and Tips? Well, DIY products reduce the overall investment that you will need to make. Instead of buying a bunch of cleaning products or even complicated machines to do the cleaning for you, you can opt for the smarter route and use a few store-bought items in conjunction with the DIY products to limit the amount of money that you are spending. Also, these tips are relatively easy to follow and quite efficient, so it should not be very time consuming or cumbersome. 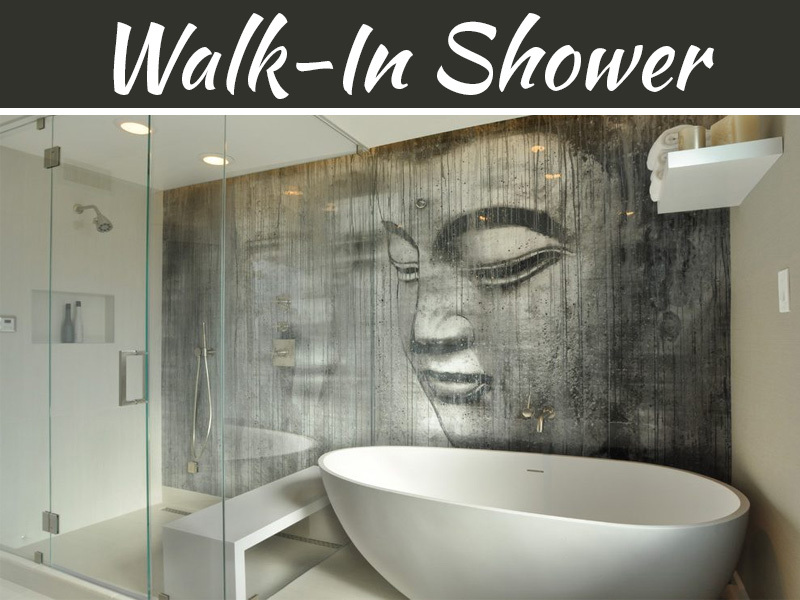 Here are some incredible tips and tricks to make your bathroom sparkle and look anew! Use Lemon to Clean: If you have any hard water stains on your taps, then it is better to use a citrus fruit such as a lemon or lime to clean them up. Just rub the citrus fruit and let it sit there for a few minutes before washing it with warm water and voila, no more hard water stains — one of the best cleaning idea for almost every bathroom faucets and fixtures. Vinegar and Shower Head: Use a sandwich bag or a similar plastic bag and fill it with white vinegar, then put it on your shower head and let it rest there for the night as its consider as shower cleaner. This will instantly get rid of the soap scum and lime scales on your shower head. Glass Jars Containers: Store your extra bathroom accessories or even cleaning accessories in glass jar containers, this will give you easy and quick access. Fill them with sponges and bath salts or even put your make up brushes to dry, after sanitizing them. Soft Towels: Hard water and frictions wear down the fabric of a towel, and it is really not all that cheap when it comes down to a good towel, so here is how you make them softer – replace the fabric softeners with vinegar and cut down on the detergent that you use to clean your towels. Warm water is also advisable when washing a towel, as it absorbs detergent better and has a reduced chance of leaving the buildup on your poor towel. DIY Mold Cleaner: Use a mixture of vinegar, tea tree oil, baking soda, and hydrogen peroxide to create your own “natural” mold cleaner, which is a better alternative to bleach. This DIY mold cleaner will kill the mold without leaving toxic fumes in the aftermath. 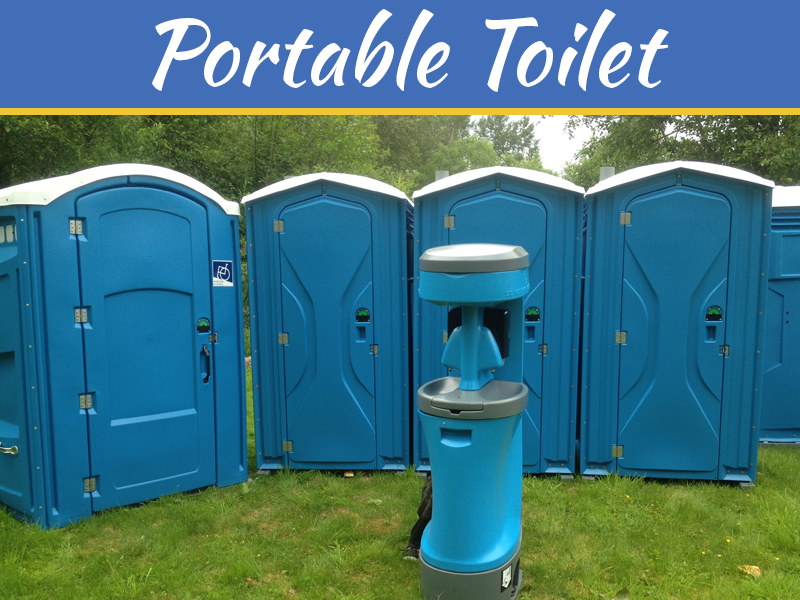 DIY Toilet Cleaning Pods: Create your cleaning pods by combining baking soda, dish soap and baking soda to form a paste and then freeze them in the freezer; preferably in an ice tray. Drop one in the toilet and let it do its job. Use one day to get the best cleaning results. Cleaning Buckets: Prepare cleaning buckets equipped with your DIY cleaners, brushes, and wipes and place them in every room, including your bathroom. This way, whenever you need to clean something around the house, you get instant access to your products and tools, without having to carry them around or look for them. Clean Sinks with Detergent Soup & Bleach: If you are like most people, you probably have porcelain sink faucets, and the problem with a white porcelain sink as – well, it’s tough to clean. You can clean them in two simple steps: wash it with detergent soup (dishwasher cleaner) using warm water and then spray it with a bleach spray, to instantly clean it and kill any germs. Hunt down the Urine Smell: A mixture of lemon, baking soda, and white vinegar can be sprayed in and all around your toilet if it reeks of urine. This will help control and eliminate that unpleasant odor. Handmade Cleaning Wipes: Why waste money buying a bunch of wipes that will probably last shorter than your toothbrush? Create your cleaning wipes with just paper towel, vinegar, a coffee canister, and some dish soap — things that are indeed in your house and are cheaper, anyway. Baby oil to the Rescue: Apply baby oil to both your tiles, and around your tap, this will keep it from being infested by soap scum. Additionally, baby oil is great for making sure your taps stay shiny. Mildew Prevention: Turn on that exhaust fan, after you shower or get the floors wet. Also, soak your shower curtains in saltwater for a few hours. These steps will help you prevent mildew, especially if you have a damp bathroom. Cleaning Gout with Bleach Pen: Bleach pens maybe time-consuming to use but they are also incredibly fun. It is kind of like drawing, but you are cleaning gout! Just let it sit for a few minutes and then spray it with water, for an ultra-clean bathroom. Curved Shower Rod: Curved shower rods are much easier to work with, as you can easily move the shower curtains to the middle, to prevent them from getting wet. Also, it is a good trick to make your shower system seem bigger from the inside while showering. Power Drill It: Power drill is the new tool in town and is there to assist you, in case you do not feel like actively putting as much work. The drill head equipped with a scrubber, and you may get creative and add additional brush-heads for cleaning other things. Just plug it in and clean away! 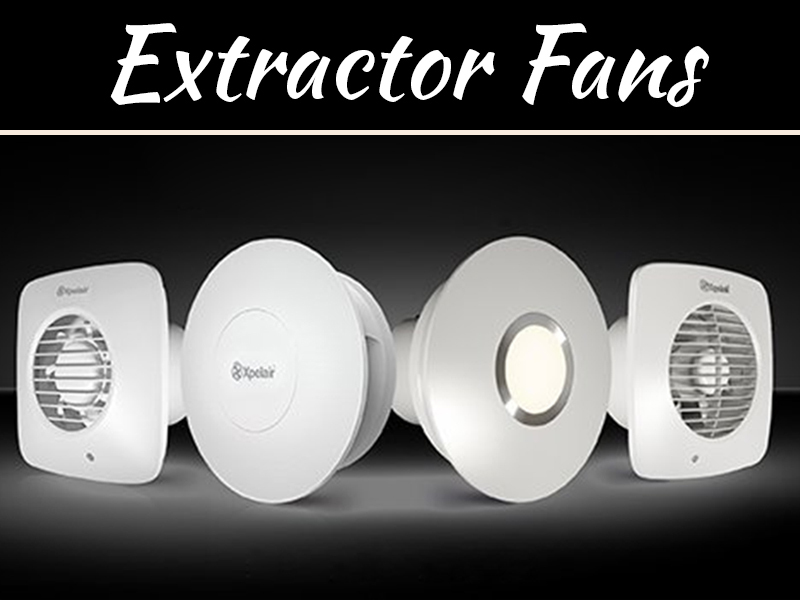 Air Duster for the Fan: Cleaning your exhaust fan is critical but vacuuming can be a long and taxing process, so opt for an “air duster.” This can contain air, which you can expose your exhaust fan too after turning it on, that will blow out the dust that was sitting on the fan, outside. Drains: Make sure you do not have a PVC pipeline since metal pipes are generally better at the job. Just make sure to pour hot water down them once a week, this will keep them clear and free of gunk. Magnetic Strips: Get a magnetic strip, especially, if you are a girl. It will make your life much more comfortable, as it will make sure you stop losing your hair tweezers and clippers. It will also help you keep them organized. This also reduces your chances of randomly slipping on a small metal object on the floor or worse, impaling yourself in the foot with one. Increase the Air Flow: Keep your curtain in the middle of the shower; this will increase the airflow. This not only makes it so that your curtain dries off quicker but will also increase the overall airflow which will only assist your cleaning. Eliminate Odor: Baking soda is the key to eliminating odor from your bathroom bin. Just line it with baking soda on a daily basis, and you are golden! Prevent Clogs: The best way to avoid clogged drains and having to deal with them over and over again is to – invest in a tub drain hair catcher, which will catch those nasty bodies or head hair while letting water pass through it. There you have it – the answer to the age-old question of “how to make your bathroom a better place.” Follow these tips to make your bathroom look and smell better and be more cleaning friendly.